Bellevue Locksmith provide full range of residential locksmith service for resident of Bellevue WA since 2007. Our residential locksmith team available 24 hours a day, 7 days a week. 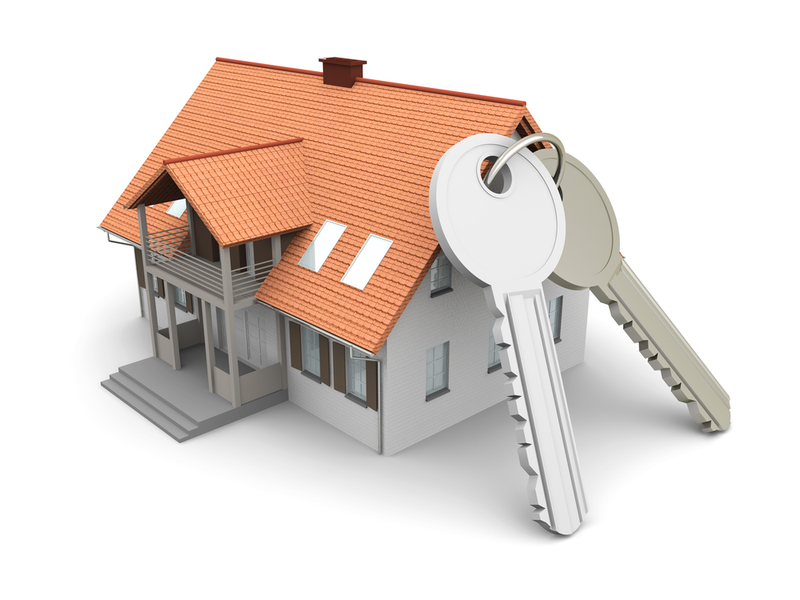 We are professional locksmiths and have years of experience with any type of home locks. 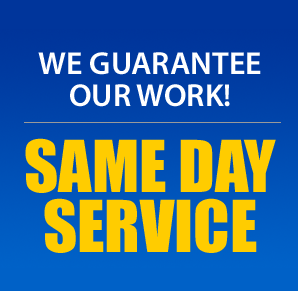 Because we are local in Bellevue we offer fast response time and usually can be at your location in 25 minuets! We also offer locksmith service in an emergency situations, so whether you locked out, lost your home key, or need to changed or rekey your locks, our locksmith Bellevue WA can help! When you call us for residential locksmith Bellevue WA service we will dispatch the closest technician to your location. All of our locksmiths equipped with the best locksmith tools in the market, huge variety of locks, and all the parts they need to repair any lock. You can be sure we can complete any job right and fast. In addition to our basic residential locksmith services we also take our locksmith service one step ahead, and pay attention to our customers specific needs, and always give our customers the locks maintenance instructions, and tips for future situations. Looking for the best locksmith for your home? Locked out? Lost keys? Need to increase you home security? Feel free to give us a quick, our residential locksmiths will be happy to help in any way we can.